the participants to find the best solution to their problems. These services are aimed to enhance the taxpayer’s knowledge and skills on taxation and other soft skills. Tax Audit Assistance service is accompanying taxpayers on the best effort to deal with auditor from Directorate General of Taxes. We provide tax compliance service to help taxpayers in complying with taxation provisions. We help our client to to reach a good understanding in taxation and to create an effective tax management. Tax Diagnostic Review (TDR) is performed to examine the possibility of tax obligation in any transaction or business activity. Accounting services in company’s operation, bookkeeping is one of the more vital things. Good corporate governance is the system or the way an organization that is managed and redirected. Appropriate decision-making in the control risks reduce and transfer risk to minimize the risk will be carried out if the understanding of risk itself. 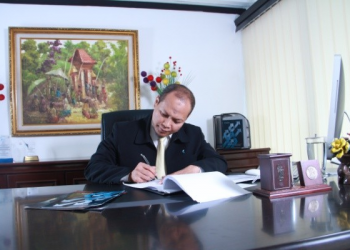 Our legal division expressly established with commitment to provide the best legal service by upholding both ethic and professionalism for client’s interest. Contact us at the Pratama Indomitra office nearest to you or submit a business inquiry online. According to the Organization for Economic Co-operation and Development or OECD (General Administrative Principles: Corporate Governance and Tax Risk Management, 2009), the tax authority has a vital role to ensure the corporate boards understand that they are ultimately responsible for their business’ tax strategies and outcomes. The tax authority is increasingly focusing on encouraging good corporate governance (GCG) and enhancing relationships with large businesses. 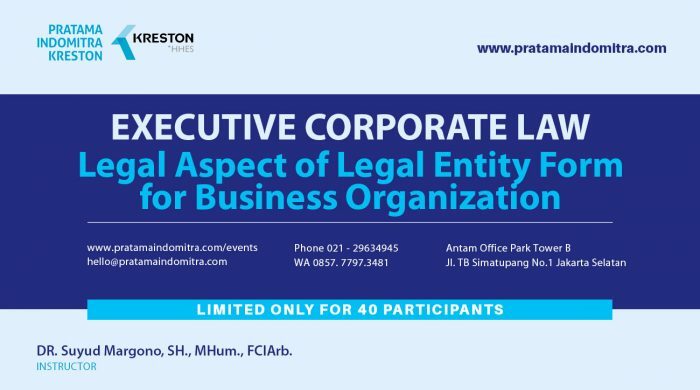 Corporate boards are accountable to their shareholders for ensuring appropriate corporate governance practices. GCG is fundamental to good business. The importance of GCG and greater transparency is highlighted by the current global financial crisis. Recently, CEOs and boards of large businesses are increasingly considering tax risk management as part of their overall corporate governance. They understand that the management of tax risk can affect its financial performance and reputation (OECD, 2009). 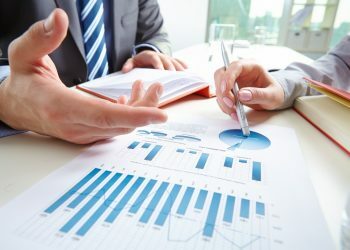 The tax risk is generally attributable to uncertainty about the interpretation of tax law in relation to particular transactions and the business perspective that might be different between the tax authority and the tax consultant. 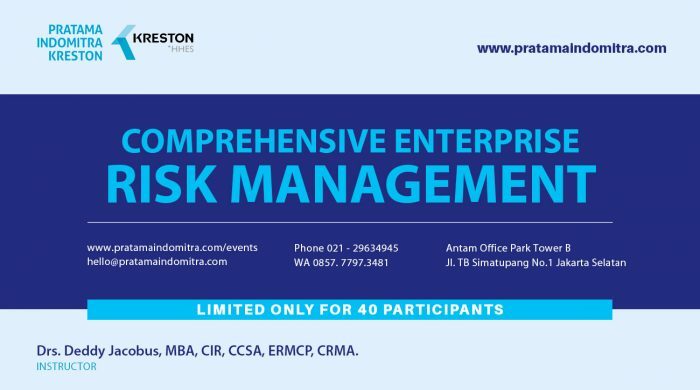 Leading practice boards in many countries are mandating that the tax risk to be managed like any other enterprise risk (OECD, 2009). 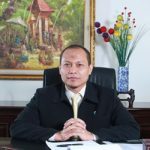 Understanding the need of tax risk management, as described in the above, Pratama Indomitra was established. The existence of Pratama Indomitra is expected able to assist the corporate board and CEOs to manage the tax risk in their companies. 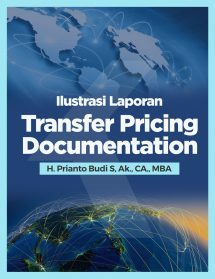 Pratama Indomitra is also present to assist the companies and individuals in applying various tax strategies adaptive to current regulations. 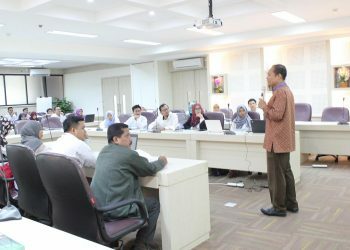 It has been Pratama Indomitra’s commitment that its presence in the midst of the community is to assist taxpayers in improving their compliance with tax provisions and achieving their optimum tax efficiency based on the integrity and professionalism of Pratama Indomitra. 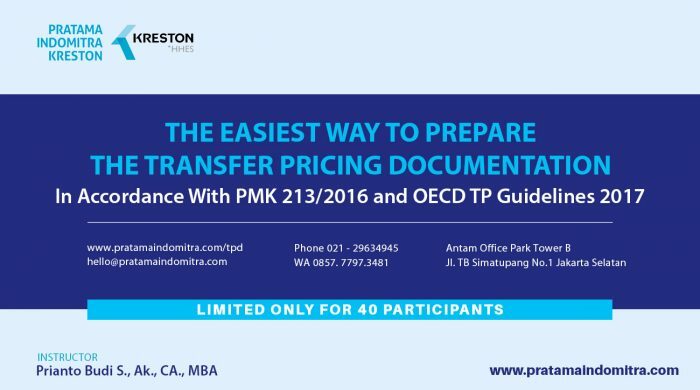 Preparing a transfer pricing documentation report has never been so easy. Thus, we are making the report templates below FREE to view and download. CLICK HERE TO DOWNLOAD – IT'S FREE! Would you like to speak to one of our professional advisers over the phone? Just submit your details and we’ll be in touch shortly. * You can also email us if you would prefer. Our consultants hold the certificate for tax consultant as well as the registered tax consultants and the licensed tax attorneys. 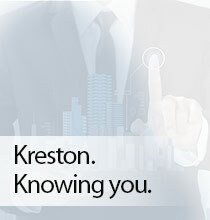 Pratama Indomitra Konsultan is also a member of Kreston International, a global network of independent accounting firms. © 2019 PT Pratama Indomitra Konsultan - Kreston Indonesia - All Rights Reserved.